Your living room is a place where a lot of social interactions happen, a place for spending time with family, entertaining, watching TV, and enjoying a fireplace. A classic modern style sofa in a contemporary fabric is a great way to start a modern –classic home. You can place Lucite coffee table, colored leather chairs. Most classical rooms are designed with a fireplace to represent the focal point of the house. 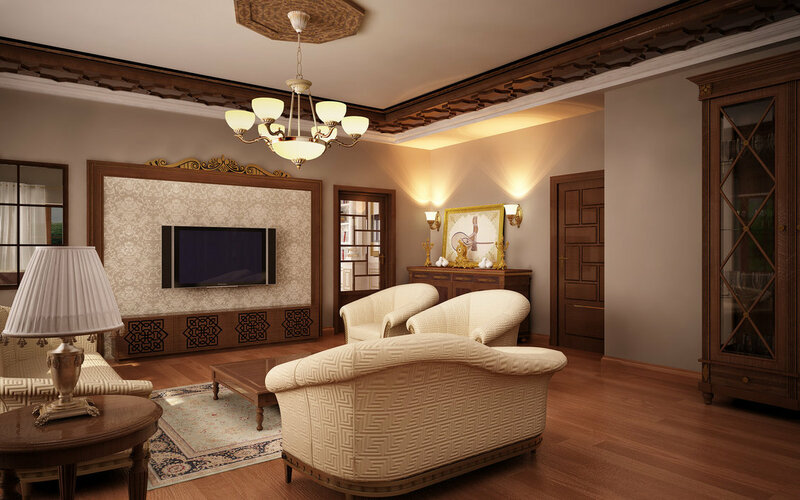 Elegant and exquisite living room displays a simple and fine décor without appearing garish or brassy. If you are planning to make your living room look like a modern luxurious hotel room, start by organizing the room from the beginning to have an electric style. Make it reach its maximum potential by choosing the right colorful palette, high modern ceiling, mirrors and translucent curtains to create an elegant living room design. A colorful living room needs functionality and simplicity to make it more exquisite, seem larger, happier and brighter. Add a touch of glamor to your classic room to become more centered on your own hope about your future, preference and inspire your daily activities. To transform a transparent living room you can opt to use a glass divider wall in your room to make it more visually attractive. Classy living room with the present-day edge creates unforgettable spaces. Inspire your room with a cozy yet elegant feel by placing a newly re-imagined space to sanctify and create an elegant look resulting to a royalty-like appeal. Define your room with a good and cheerful lighting to provide beautiful spaciousness and coziness. An effective strategy of lighting will make your home more welcoming. A lamp on side of a sofa and floor lamps are best for overhead fixtures. A classic modern living room with bold features can create an electric feel to your toes. A vibrant mixture is a good combination to make your home comfortable. Choose the right details and decorations when designing a modern living room to make it classic, luxurious luminous and create a welcoming feeling to your family. In truly switching your living room from classic to modern, you can always equip yourself with some SmartHome products. With the simple sound of your voice you can control the lighting, music, even the temperature.